My comments on Islam have never veered into vitriol. Liberals will continue to lose elections as long as they follow the example of people like Mr. Scahill who’s[sic] views veer into fantasy and away from bedrock liberal principles like equality of women, respect for minorities, separation of religion and state, and free speech. 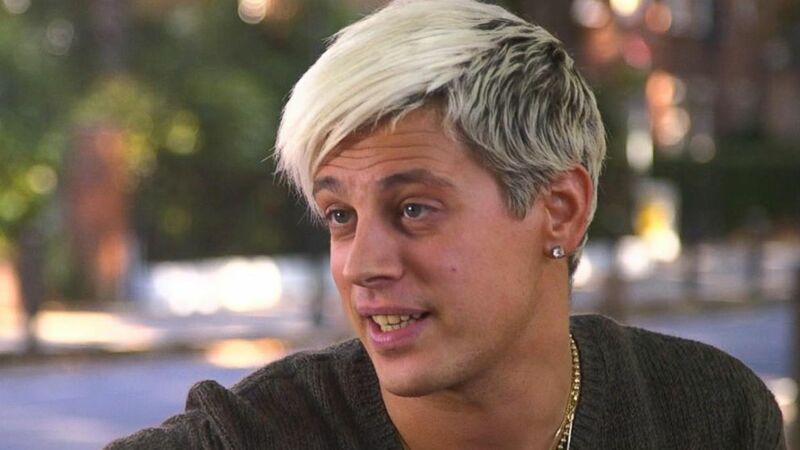 If Mr. Yiannopoulos is indeed the monster Scahill claims–and he might be–nothing could serve the liberal cause better than having him exposed on Friday night. 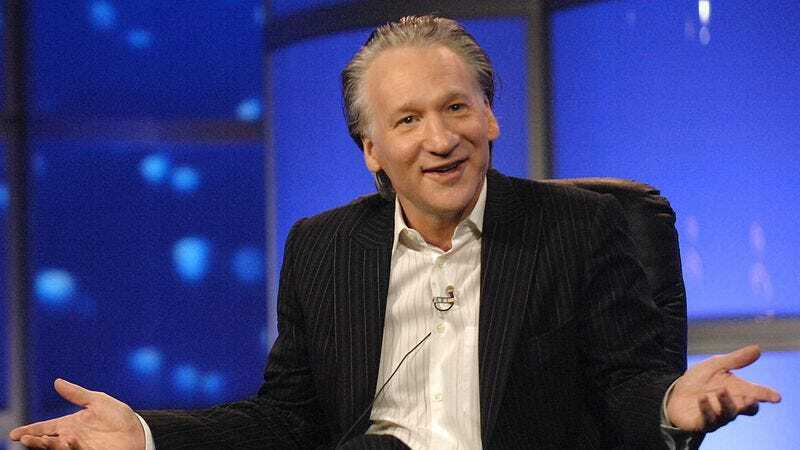 Real Time With Bill Maher airs live tomorrow night on HBO, starting at 10 p.m. ET/7 p.m. PT.